Panasonic has created Aquarea, an innovative new, low-energy system, designed to help you enjoy ideal temperatures and hot water in your home, even with extreme outdoor temperatures. Aquarea cools or heats to ensure maximum comfort. One outdoor unit, which may be reinforced by solar panels, heats the water for home use and for the radiators or radiant floor. The system can also be retrofitted to the central heating system to reduce installation costs. 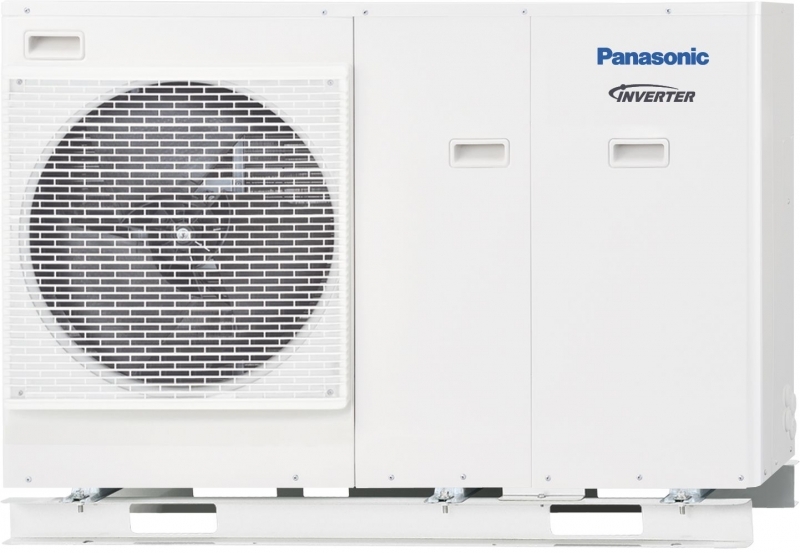 Panasonic’s Aquarea is the most innovative option for complete retrofits and for new construction. Aquarea is far cleaner, safer, cheaper and environmentally friendly than alternatives using gas, oil and other electrical systems.